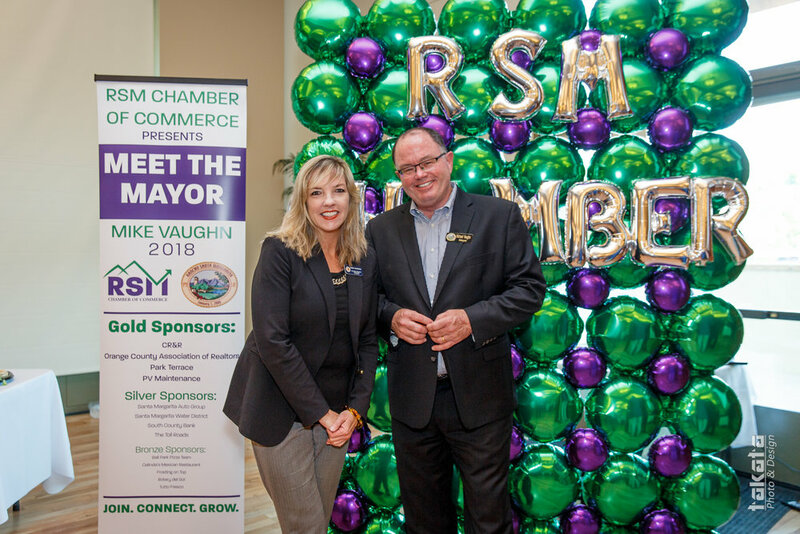 The RSM Chamber of Commerce's Mission is to promote and enhance the business community of Rancho Santa Margarita by assisting our members through Joining, Connecting, and Growing a vibrant local economy. Anne was involved in the restart of the RSM Chamber of Commerce back in August 2017. 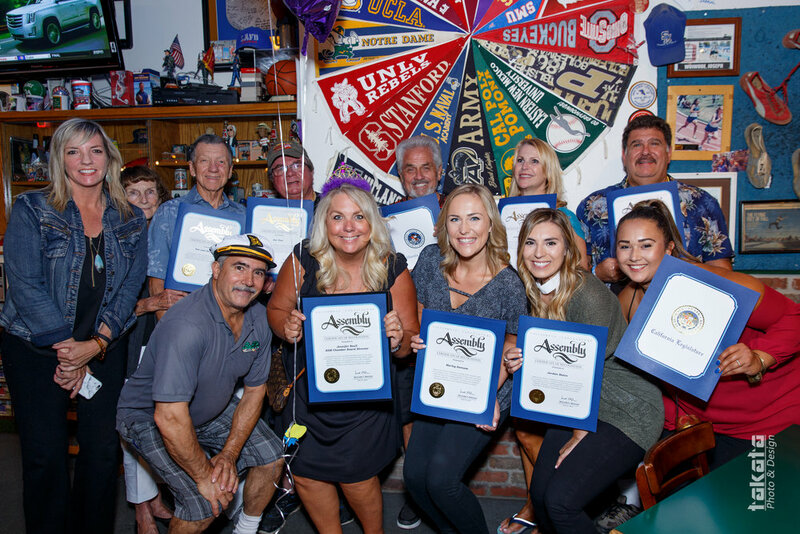 She was part of reformatting the website within her community and has worked on a Committee to help put together the Rancho Family Fest this year. She regularly attends Chamber events and has a huge interest in helping the City of RSM's businesses grow.